Roller Blinds Screens are all about control and is the serious side of the latest Roller Blind Collection. Modern glamour but almost old school style. With added specialized heat control fabrics that control the glare but keep the view. From light filtering to room darkening in an exciting assortment of neutral to brightly colored fabrics that can blend into and complement any décor. These Roller Blinds are re-designed with a Stylish cassette cover means no operating systems are visible. To get more information on our amazing Roller Blinds contact Blinds Connection today. Are you looking for Roller Blinds? 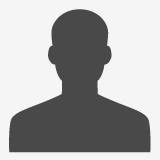 Ask us about: Block Out, Sun Screens, Sheers and Designer Fabrics. 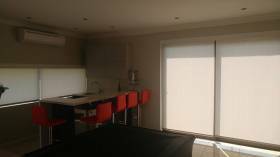 To order your Roller Blinds today contact Blinds Connection Pretoria! 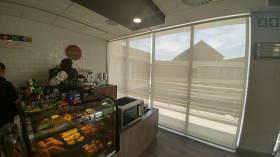 Another commercial site done by Blinds Connection Pretoria and proud to say that Sheer Roller Blinds looks great! Over a 100 blinds installed for phase 1. 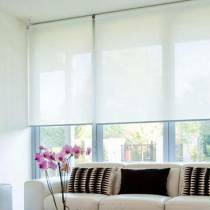 To find out more about Sheer Roller Blinds contact Blinds Connection today!